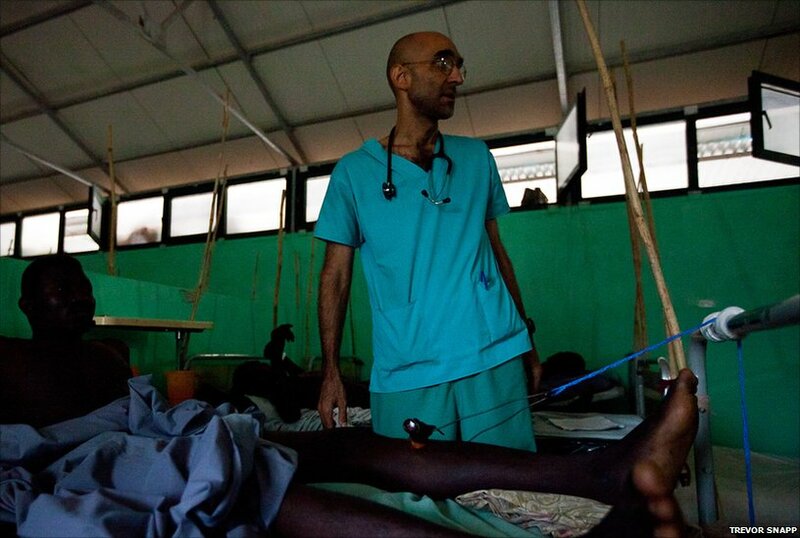 A recent UN report has warned that war crimes may have been committed in Sudan's South Kordofan region, where recent clashes have displaced some 70,000 people from their homes. The state borders South Sudan, which split from the north earlier this month following a peace deal in 2005 to end two decades of civil war. 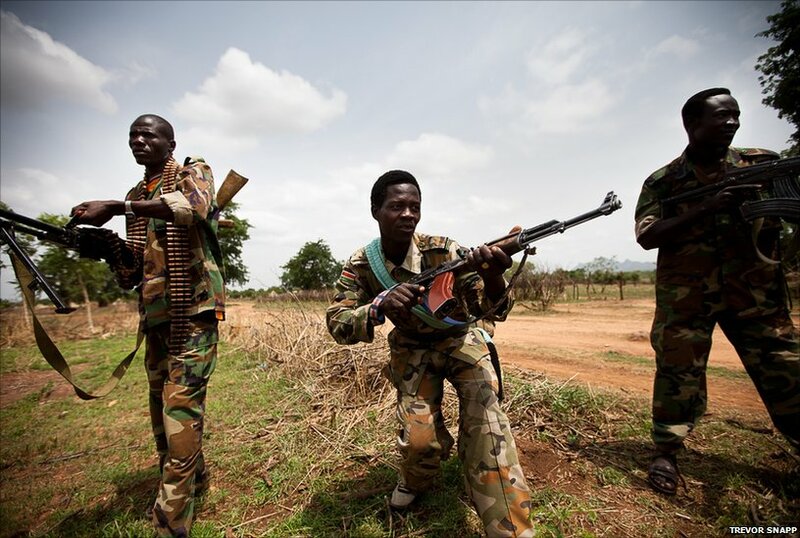 The recent fighting in South Kordofan has been between the Sudanese Armed Forces (SAF) and fighters from the region’s Nuba mountains who fought with the southern SPLA rebel group during the civil war. 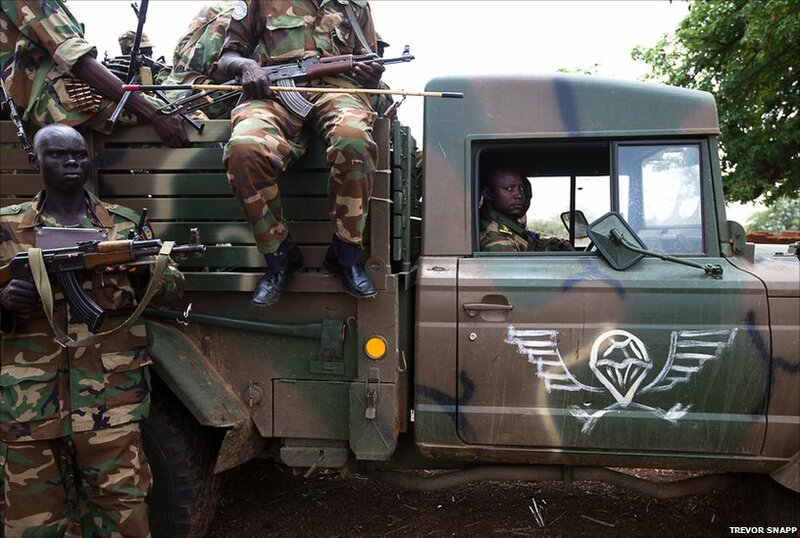 Here some Nuba rebels show off weapons they say they captured from the SAF during a recent battle. 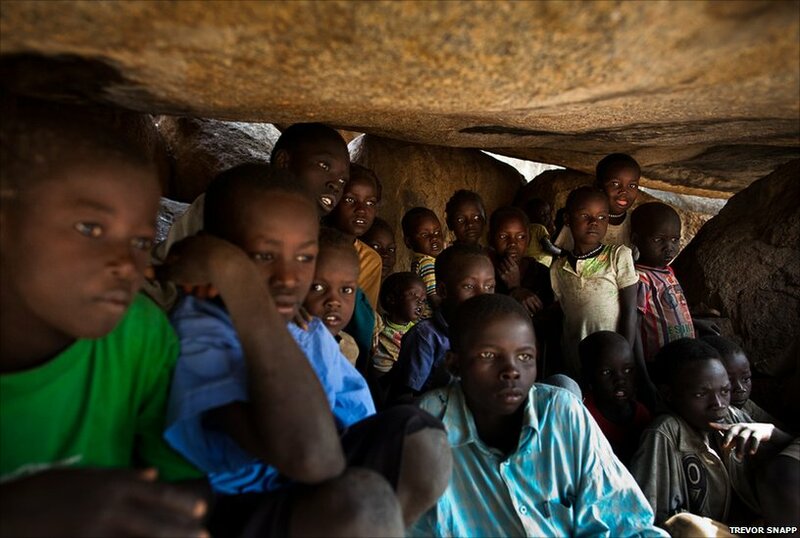 Northern forces have been accused of bombing parts of South Kordofan inhabited by ethnic Nubans, but Sudan's government says it is responding to rebel attacks in the region. Some of the families displaced by the fighting now shelter in the mountains. The caves provide shelter; here children take cover as an aircraft passes overhead. 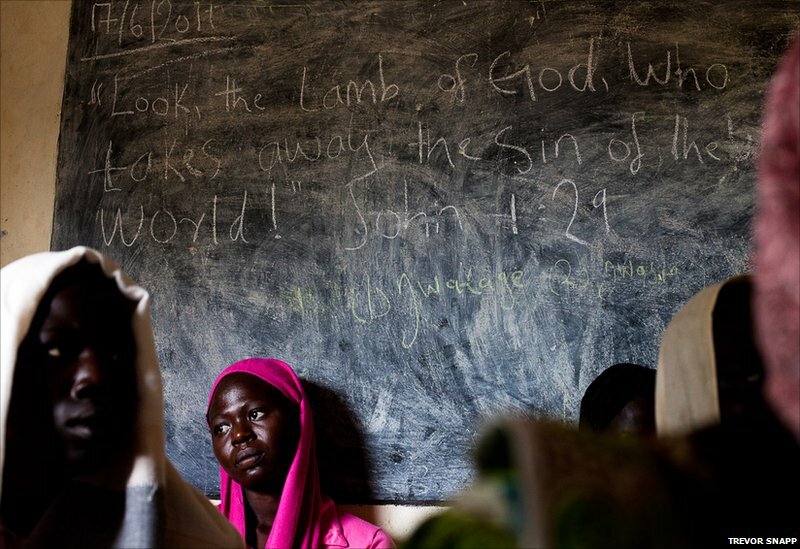 The Nuba people say they have more in common with former civil war comrades in the south than the Arab-dominated north where they live. 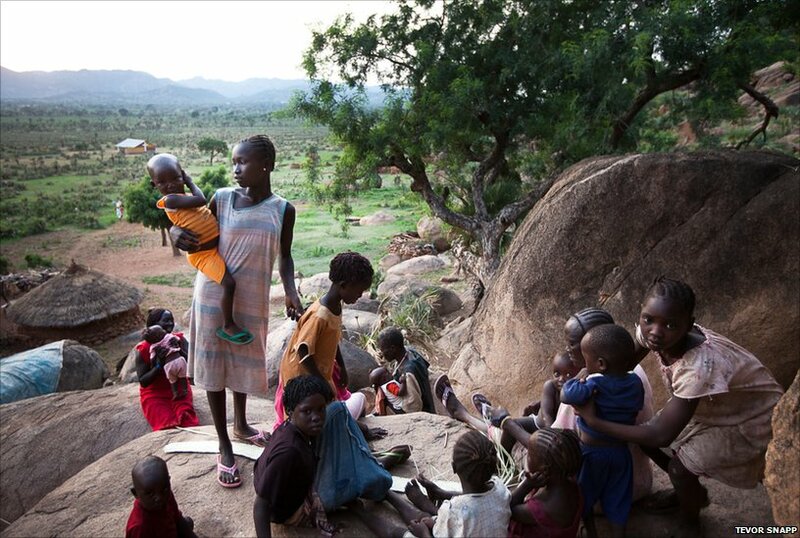 The conflict began in early June, when there was an attempt by the authorities in the north to disarm fighters from the Nuba group shortly after state elections in South Kordofan. Following the south's formal declaration of independence observers have warned that opposition from Sudan's marginalised regions like Darfur and South Kordofan may grow. The opposition SPLM-North party enjoys considerable support among the ethnic Nuba. 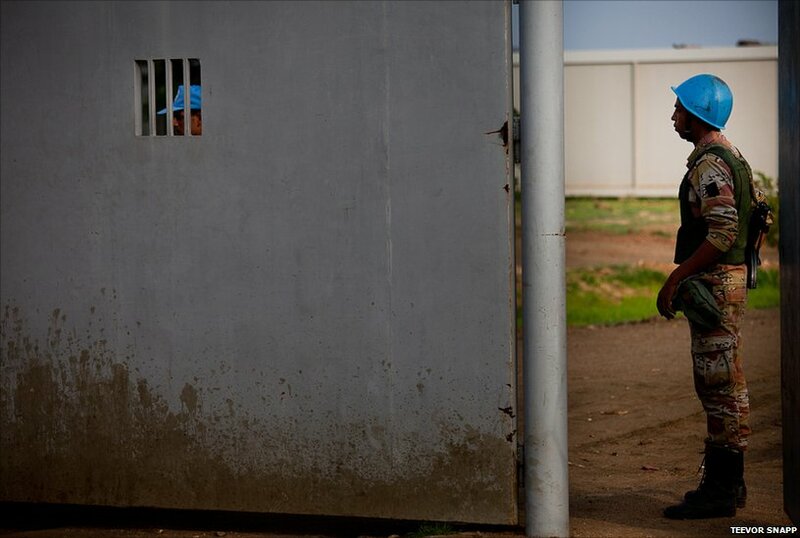 Despite a UN presence many Nuba are angry with the peacekeepers for failing to protect civilians and claim they are working with the Khartoum government. 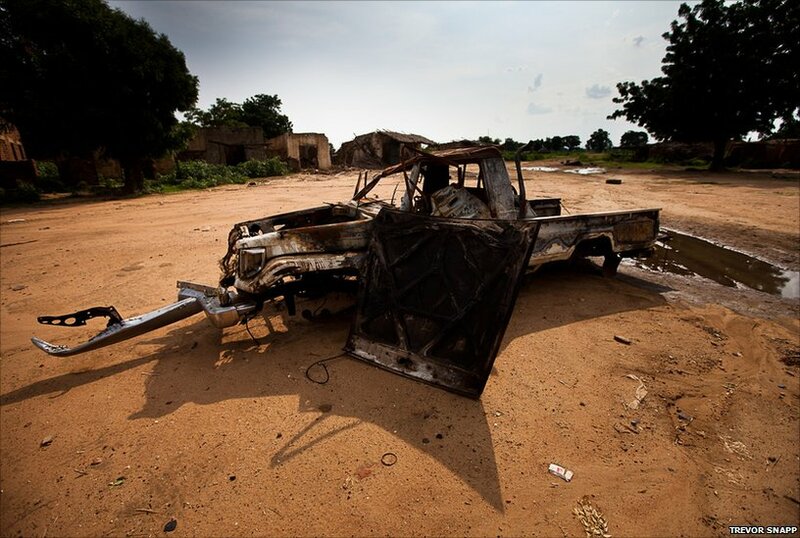 The ongoing bombardment is also causing many non-governmental organisations to pull out from the area prompting fears the conflict will escalate. Photographs by Trevor Snapp.